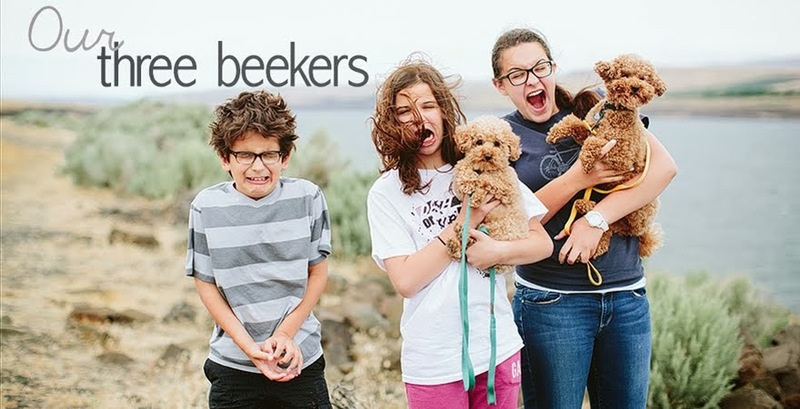 Three Beekers: Happy Valentine's Day! 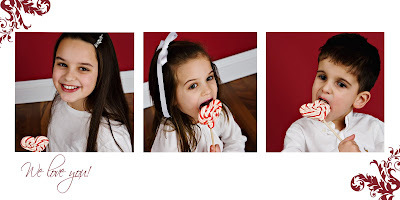 Mandi- Wow, so much fun to read all about your family and your kids are so cute. It looks like you guys have a lot of fun together. Your photography is also amazing. Very impressive! And I also took a look at your siblings blogs and got caught up on your extended family. I just can't believe how fast time has flown. Stay warm!